I have heard from a great source that UNC Greensboro will name Kyle Bankhead as the new Director of Basketball Operations. Bankhead was a long-time assistant at San Diego who has most recently been the head coach at Sunrise Christian Academy (KS). It sounds like this will be made official after September 1st. Kyle Combs has been hired as a Graduate Assistant at Baylor. 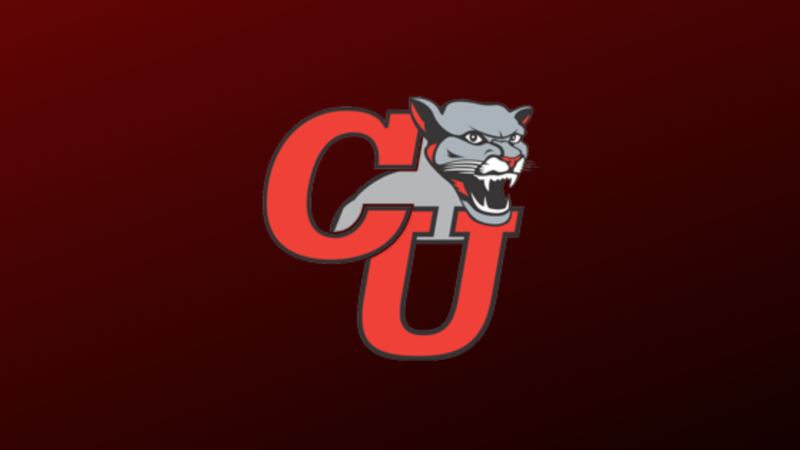 He was the assistant coach last season at his alma mater Kentucky Christian University where he spent part of the season as Interim Head Coach while Head Coach Grady Lowe was out with an illness. KCU finished the season as runner-up in the NCCAA National Tournament. Greg Majchrzak has accepted a position at Erie Christian Academy where he will be assisting his father. He spent last season as the Director of Basketball Operations on Anthony Stewart’s staff at Tennessee Martin. Majchrzak got his start working for Chuck Driesell at The Citadel as a Graduate Assistant /Video Coordinator back in 2014 before moving to Mineral Area as an Assistant in 2015. 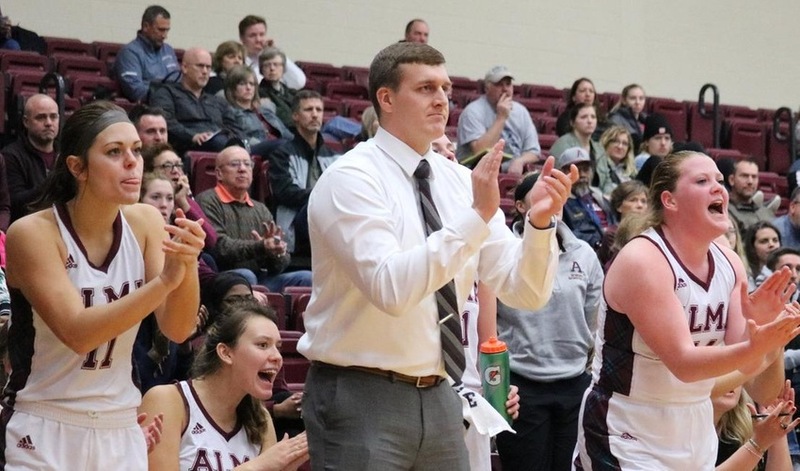 I can confirm that recently hired Muhlenberg assistant Conor Smith is on the move again, and will land as the full-time assistant on the staff at Allegheny. Smith, who was hired earlier this summer on new head coach Kevin Hopkins staff at Muhlenberg, has also been an assistant at NYU and SUNY New Paltz. I can confirm that Brad Karli will become an assistant at Lebanon Valley College. Karli had been on the staff at his alma mater Elizabethtown from 1998-2008, and served as an assistant at Bloomsburg from 2009-2015. He was in the mix for the head coaching position at E-Town this past spring. I have heard that Zach Stevens has been named as an assistant coach at Plymouth State University. Stevens is a former player at PSU who graduated in 2016.